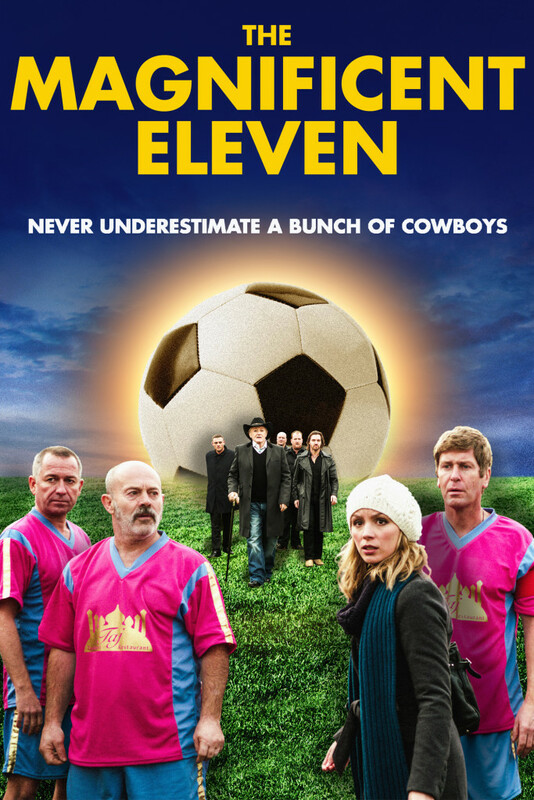 The Magnificent Eleven is a hilarious modernisation of the classic Western The Magnificent Seven from the creator of Trainspotting Irvine Welsh, in which the Cowboys are a terrible amateur football team, the Indians run a nearby Tandoori restaurant, and the bandits are a group of menacing thugs led by a maniac known simply as American Bob. The film stars Keith Allen (Shallow Grave, Robin Hood), Sean Pertwee (Dog Soldiers, 4,3,2,1) and Robert Vaughn (Hustle, The Man From U.N.C.L.E. ).